One of the most enjoyable aspects of Test cricket actually happens prior to the part where the action unravels. The fervent anticipation in the air when a bowler is in the midst of a surging spell or when a batsman prepares to be in the zone has to be first preceded by the hard grind. However, the satisfaction that follows it gets entrenched in our memories forever. Cricket in its original and purest sense offers emotion that cannot be replicated by anything else in the sport. So, here we are – 2220 Tests and counting. Selecting a world XI from innumerable players spawning various generations seems to be an almost insurmountable task. But, as they often say, the very fabric of Test cricket is one of perseverance and tenacity. Here are some of the factors which have been taken into account before honing in on the masters of the game. - Unlike the other two formats, Test matches cannot be won unless the opponents are bowled out twice. Hence, the presence of five quality bowling options cannot be compromised when competing on different conditions across the globe. - Possessing a balanced home and away record helps us judge a player’s versatility as well as dependability. - In order to normalize statistics from distinctive eras, the strength of each team becomes extremely important as also the prevailing trends. - Performing under difficult circumstances against world-class players help decide between similar numbers. - Peer appreciation is considered to be another valid criteria to tilt the scales in a player’s favor. We, at Sportskeeda, bring you a team which has most bases covered and can stamp their authority on a broad spectrum of pitches ranging from a green top in Headingley or a classic ‘Madras’ square turner to the WACA at its quickest or the modern-day soul-sapping UAE featherbeds. 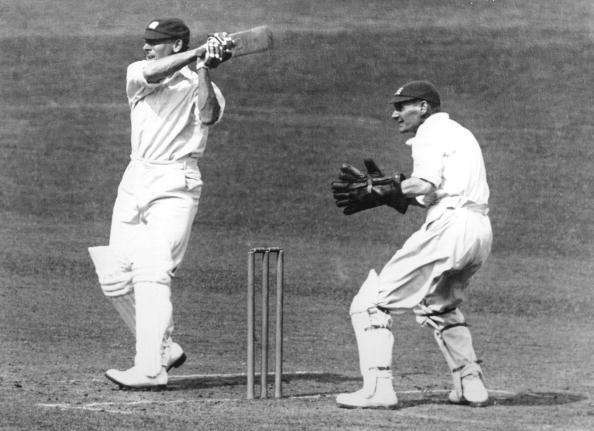 Aided by an insatiable appetite for runs, John Berry ‘Jack’ Hobbs lorded over first-class cricket if his tally of 61760 from a whopping 834 matches is anything to go by. Despite losing almost six of his prime years to the ‘Great War’, he did not mind the international stage either with his record at the highest level monumental enough to result in him becoming the inaugural professional to receive the knighthood. Legendary cricket writer John Arlott described Hobbs as a predominantly bottom-handed batsman who did not operate as per conventional norms. Astonishingly, his first 11, as well as, final six Tests did not see him cross three figures even once. But, he more than made up for it by achieving 15 of those during a 12-year peak which fetched him 4261 runs from 44 matches at an imposing average of 65.55. When father time was threatening to play catch up, a reinvigorated approach labeled his prowess as the game’s oldest century-maker. 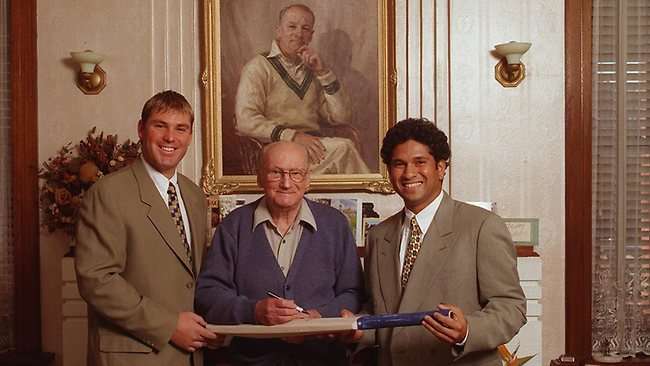 Did You Know – Hobbs was the first batsman to score over a thousand runs at a venue away from home – 1178 to be precise which came at MCG. Statistics: 5410 runs from 61 matches at an average of 56.94 with 15 centuries and 28 fifties.